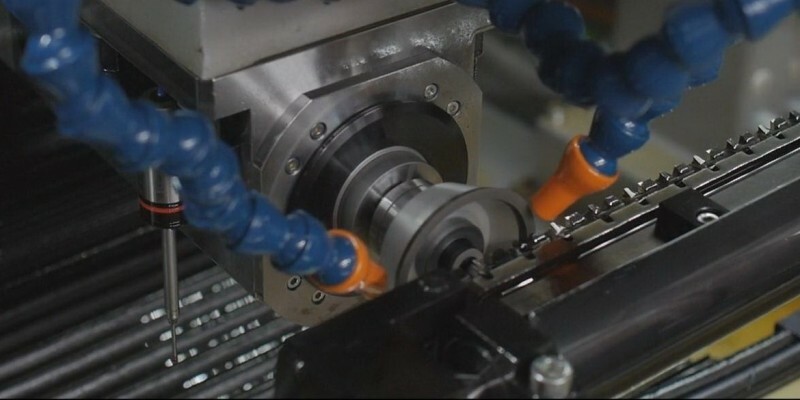 To complex cutting tools have the attitude spline and round broaches. Mostly they are made of high speed steel. 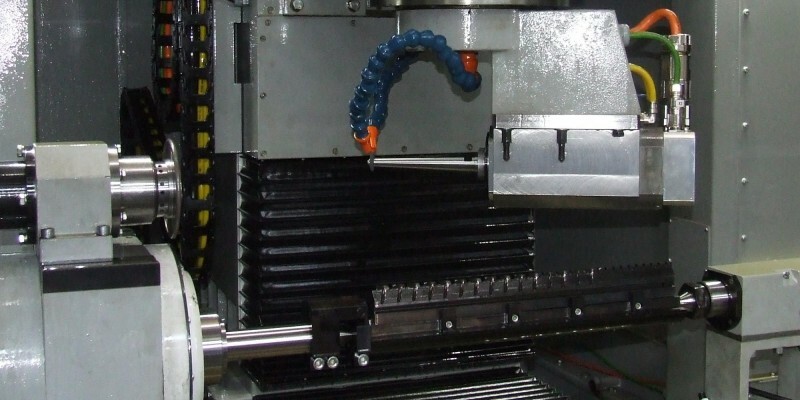 Due to the high prices of the broaches, especially for the high-profile openings, there is a significant task to extend the operation of spline broaches.To increase the life of the drive is possible only in the case if the time will be revealed wear and ensures timely and qualitative sharpening of the cutting tool. Semiautomatic machine with CNC VZ-780F4 is used for grinding of profile, round and flat broaches. The machine is presented in a horizontal layout with mobile in the longitudinal direction of the table. 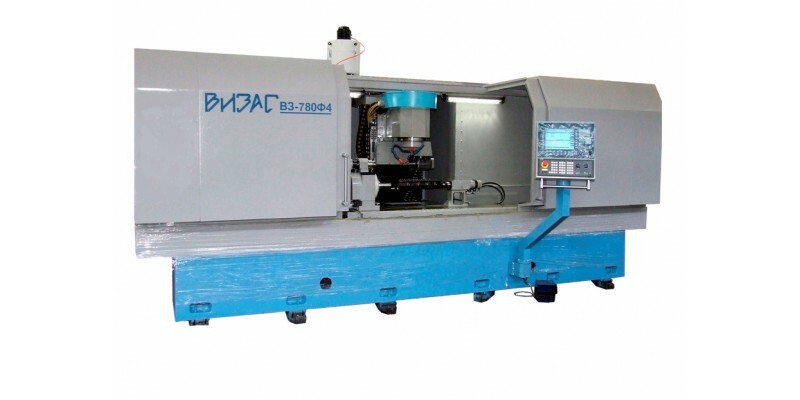 Depending on the operation surface broaches is El'bor borazon material wheels or abrasive wheels.The machine is based on the model VZ-780F4 has vertical, longitudinal and transverse mechanical displacement. In addition, given the possibility of automatic dressing of circles using the edit fixtures mounted on the table. Automation sharpening allows you to control the process of metal removal from the front, eliminating the human impact on the quality of sharpening, as well as introduce multiple machine maintenance. No less important issue, in addition to automating the sharpening of broaches is to improve process performance sharpening. To achieve a high level of quality of the processed surfaces of the cylindrical grinding is carried out in conjunction with coolant (cooling liquid). The system provides for the efficient flow of oil coolant in the treatment area and cleaning it up. Semi VZ-780F4 device equipped with a SINUMERIK 840D CNC device by SIEMENS. The control system performs the positioning control for the 5 axes. This gives you the ability to automate the rotation of the wheel head and, consequently, increase productivity.